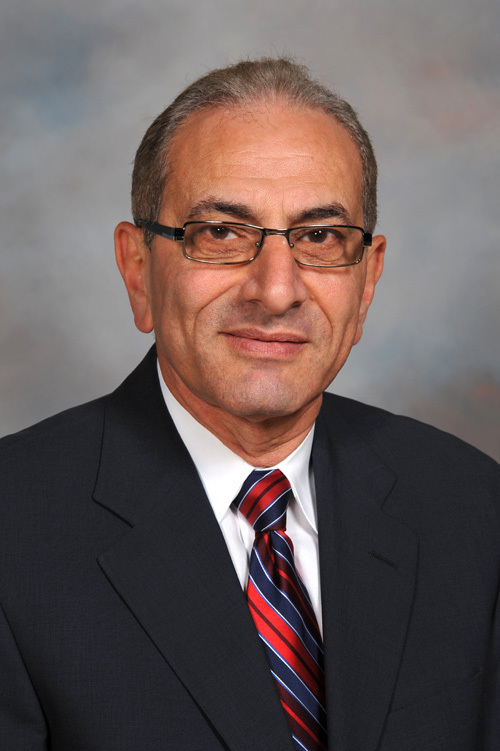 Nady Boules was named Director, of GM’s Research & Development’s Electrical & Controls Integration lab in March 2007. He is responsible for the development of advanced electrical systems and components for vehicle safety, comfort and efficiency. Boules first joined General Motors Research Laboratories in 1982. He held several positions leading and managing research activities in automotive mechatronic systems. In September 1999, he was named director of research and development for Delphi Steering Systems inSaginaw,MI. His responsibilities expanded to cover brakes and suspension when he was named director of the dynamics innovation center In February 2002, In January 2005, he was named director, dynamics innovation center and material engineering and his responsibilities expanded to materials for the Energy and Chassis division. From May 2006 until returning to GM, he held the position of director, innovation & technology leadership. Boules began his career in 1978 as a Research Associate at the Institute for Electrical Machines and Drives, Technical University of Braunschweig, Germany. In January 1980, he moved to theUnited Statesand joined Simmonds Precision Corporation,Norwich,NYas a Senior Magnetics Engineer. Boules received his Bachelor of Science and Master of Science degrees in electrical engineering fromCairo University,Egyptand a doctorate of engineering degree in 1978 from the Technical University of Braunschweig, Germany. He is the author of over 40 technical papers and patents and has received several awards from GM in recognition of his accomplishments, including John Campbell Award (for scientific accomplishments), Charles McCuen Award (recognizing contributions to the business success of GM), Extraordinary Accomplishment Award, and the President’s Council Honors Award.